A woman from Peoria, Illinois, filed a lawsuit on April 11 against a hospital in the state after they allegedly paid her $2,000 to have an abortion. The payment came after she was mistakenly given a drug that could cause birth defects. According to a copy of the suit on The (Peoria) Journal Star, Reneizha Morris claimed she didn’t want to have an abortion at the UnityPoint Health-Methodist hospital located more than 100 miles away from Peoria. She said she felt pressured by the hospital’s risk management team to go through with the operation. The 17-page suit, filed in Peoria County Circuit Court, seeks more than $50,000 in damages with UnityPoint as the sole defendant, with several others who are named as respondents in discovery. The Methotrexate drug was injected into Morris due to an “apparent miscommunication within the hospital,” the outlet reported. “They knew they did something wrong and there is no way to reverse it at all,” Morris said, according to WGN9. 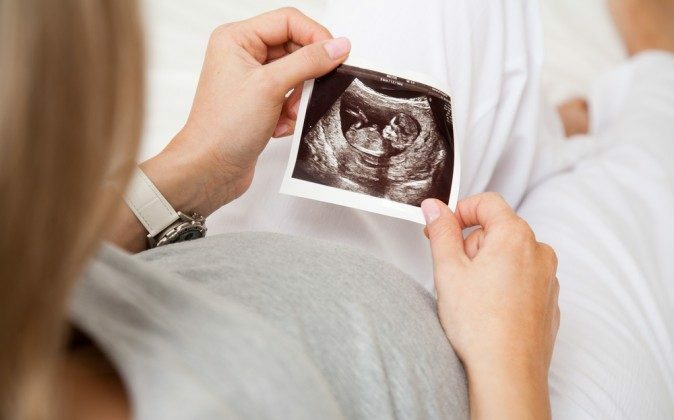 Methotrexate is a drug that is associated with an increased risk of having multiple birth defects, according to a report on maternal exposure to methotrexate and birth defects. The drug is a successful and widely used medication for cancer chemotherapy and a variety of other conditions. Mulroy said at the conference he believed the staff at the hospital made the payment after analyzing data based on previous lawsuit payoffs. Attorneys for Mulroy said she felt she had no other choice except to terminate the pregnancy due to increased pressure given to her in a series of meetings. Her baby was ultimately aborted on Dec. 15, 2017. Morris, who is already a mother of two boys, said she was looking forward to having a girl.